Dr. Ahad Khan has received comprehensive sensitivity training to properly handle the special needs of our bariatric surgery patients. He is dedicated to providing you with the excellent, personalized care and service you need to make your visit as comfortable and pleasant as possible. He believes that excellence in bariatric surgery begins with a creating a treatment plan that includes establishing your weight loss goals, and then together, deciding on the safest and most effective surgical option. Dr. Khan offers patients a variety of safe and effective, minimally invasive weight loss surgical options that include: LAPBAND (Laparoscopic Adjustable Band), Laparoscopic Sleeve Gastrectomy, and the Roux-en-Y Gastric Bypass. He also performs incision-less surgery with the StomaphyX for patients who have regained weight after bariatric surgery. Dr. Khan specializes in non-invasive SmartLipo and Cellulaze. He employs minimally invasive techniques to treat morbid obesity, gastro-esophageal reflux, as well as diseases of the colon, small intestine, stomach, gallbladder, spleen, pancreas, and liver. Communication, compassion and long-term relationships are important to Dr. Khan. He will help you realize that an investment in yourself, will pay dividends for a lifetime. He is dedicated to helping you navigate the path to weight loss and a healthier, happier, more active lifestyle. 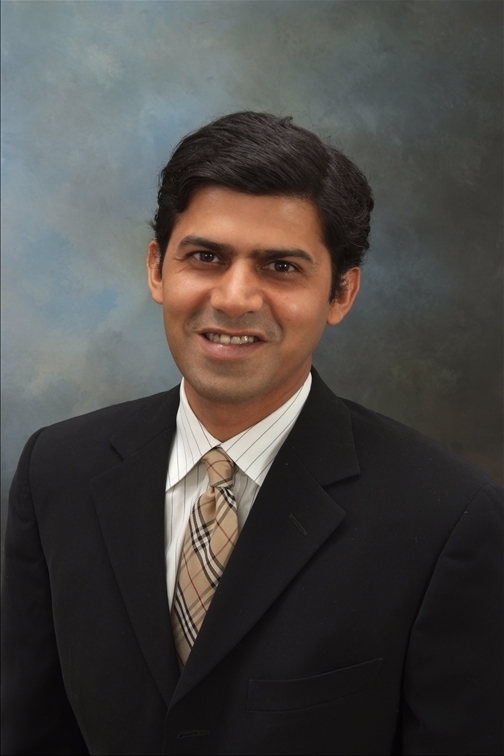 Dr. Khan is board certified in General Surgery by the American Board of Surgery. He completed his residency at the University of Southern California (USC), the Huntington Memorial Hospital, and the University of California San Francisco (UCSF). After that, he completed his fellowship at the University of California San Francisco (UCSF) in Minimally Invasive/Bariatric Surgery. Dr. Khan is a member of the American College of Surgeons (ACS),Society of American Gastrointestinal and Endoscopic Surgeons (SAGES),American Society of Metabolic and Bariatric Surgeons (ASMBS) and the American Medical Association (AMA).